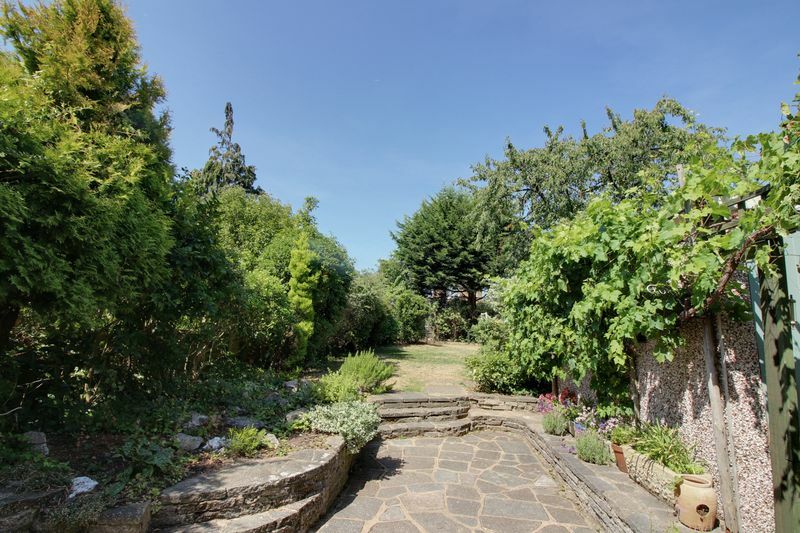 WELL MAINTAINED REAR GARDEN EXTENDING OVER 80FT. 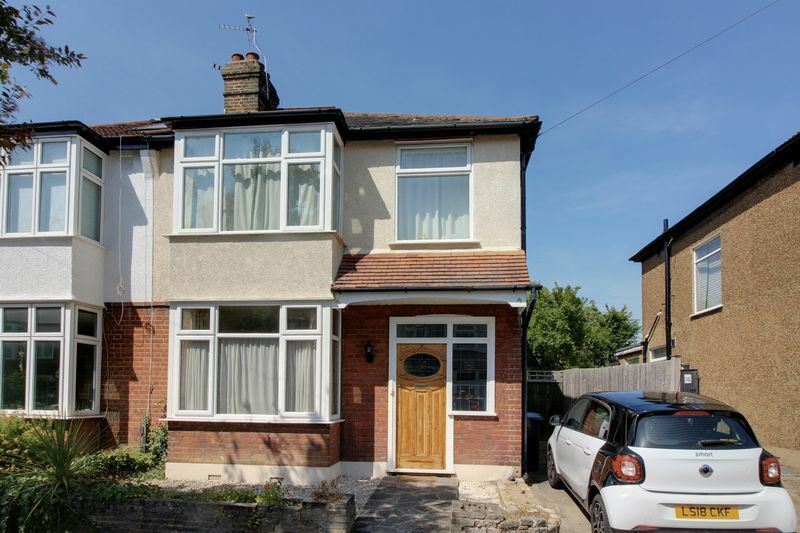 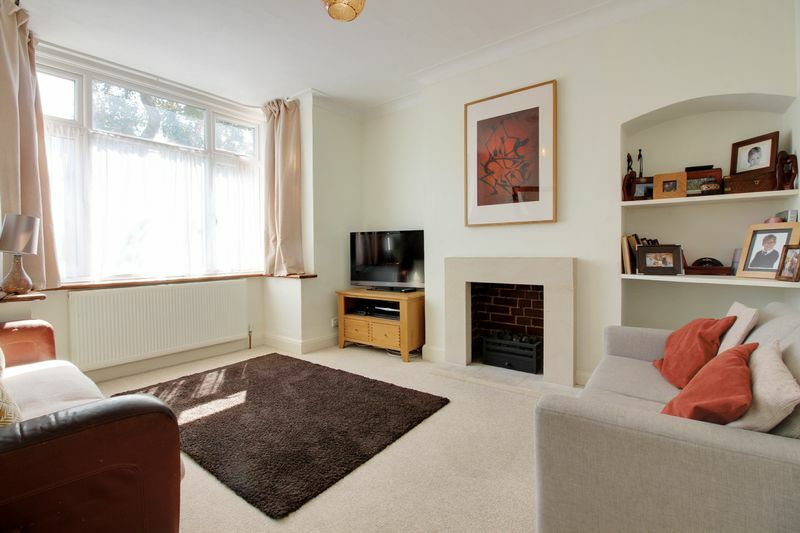 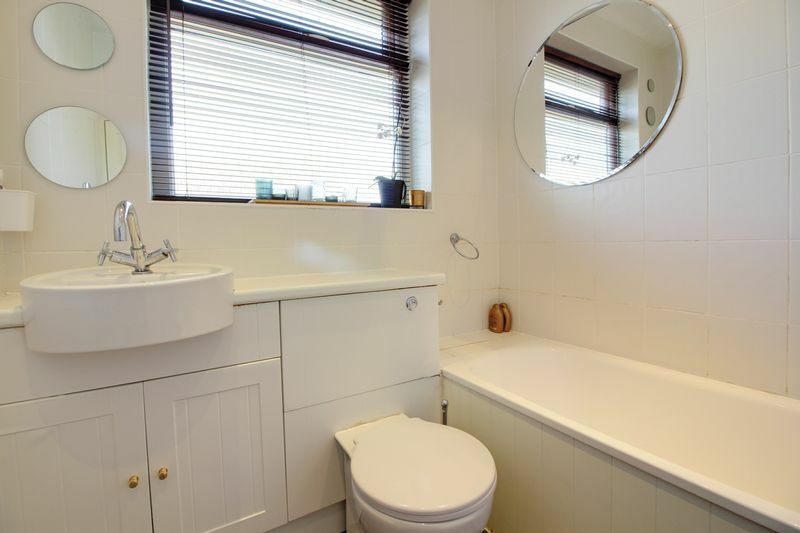 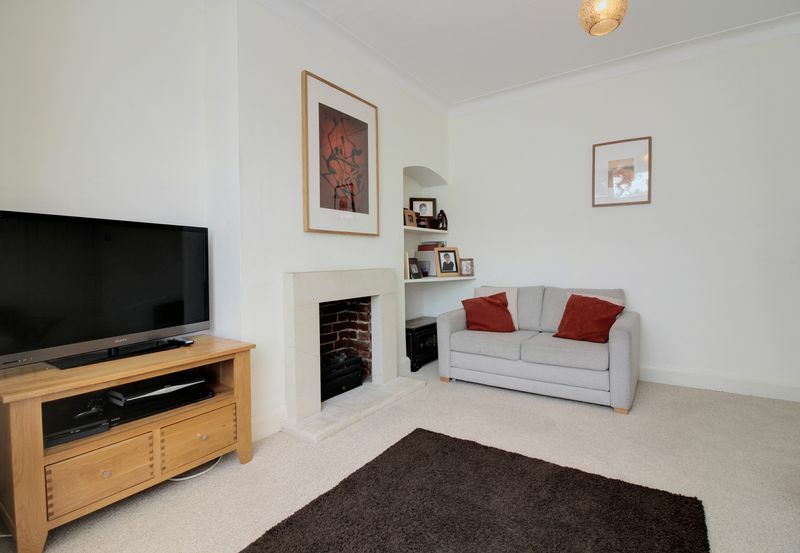 Ideally situated in this sought after location, a lovely three bedroom semi-detached home with front off street parking and a well maintained rear garden extending over 80ft. 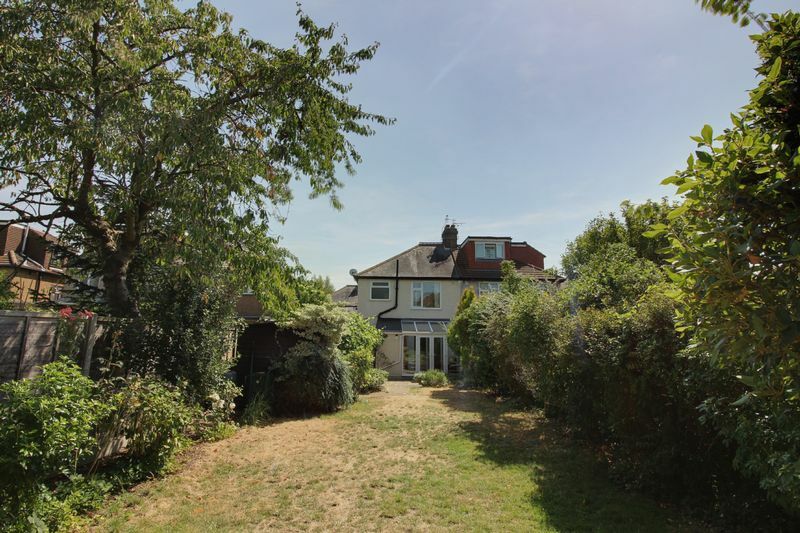 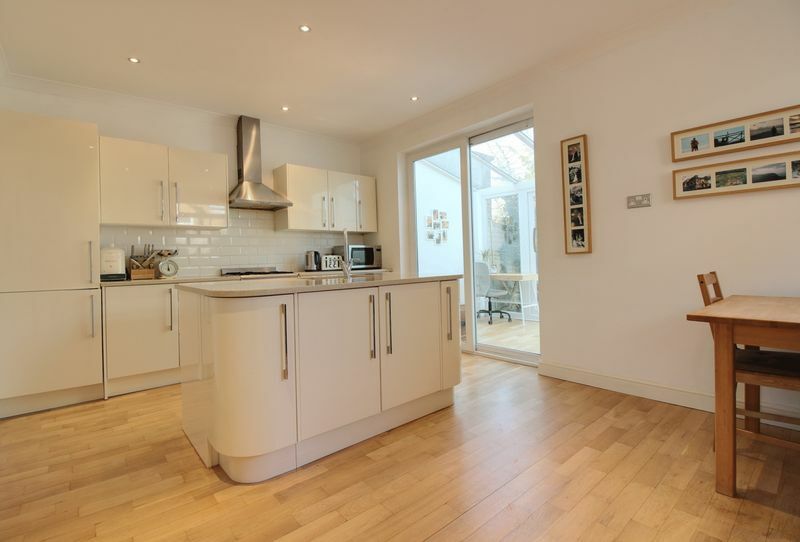 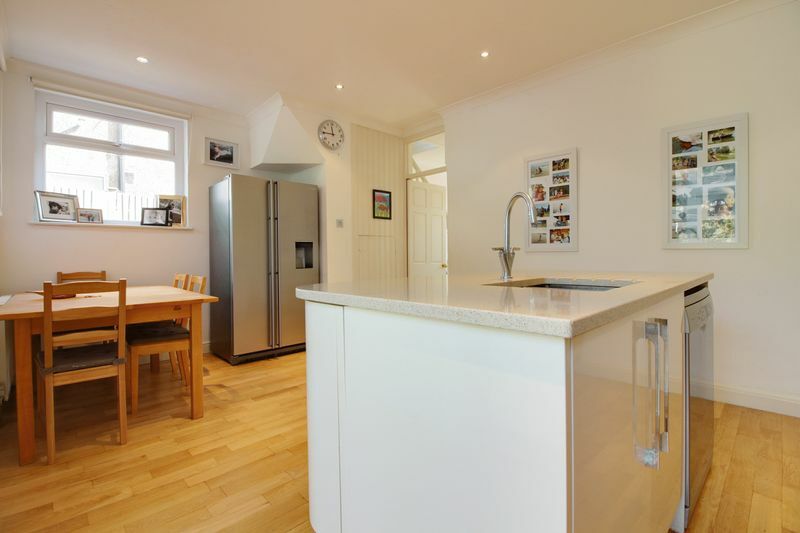 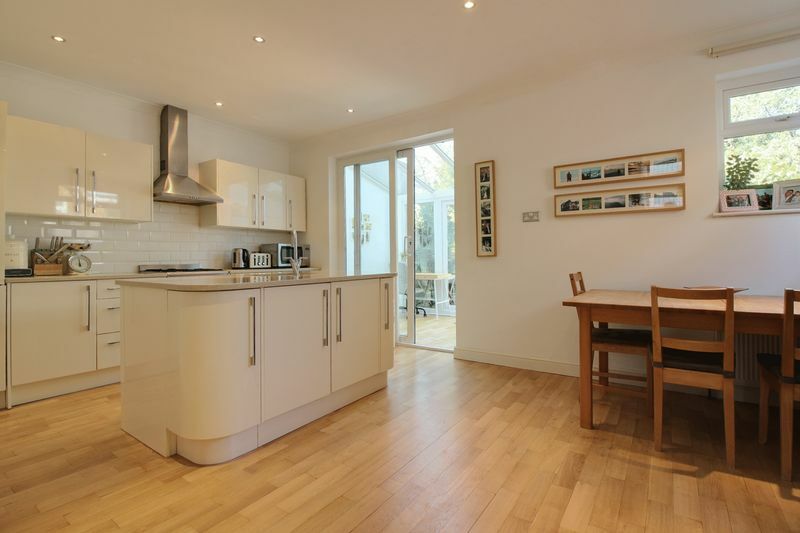 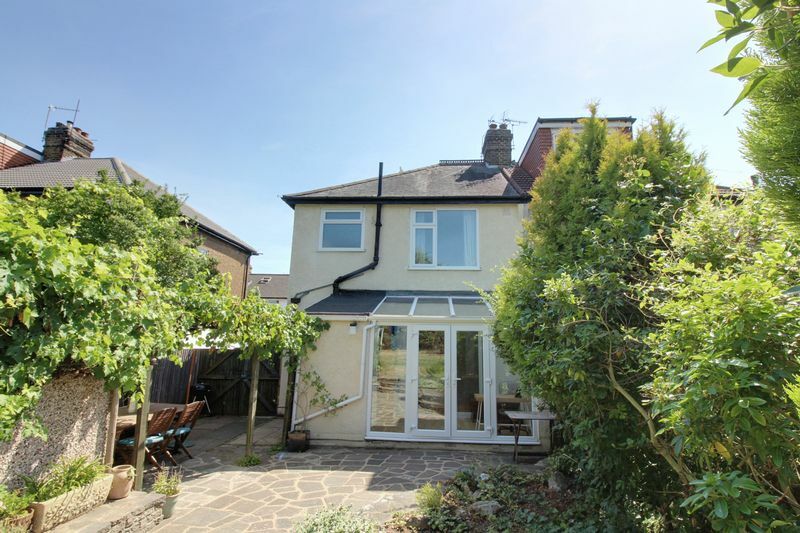 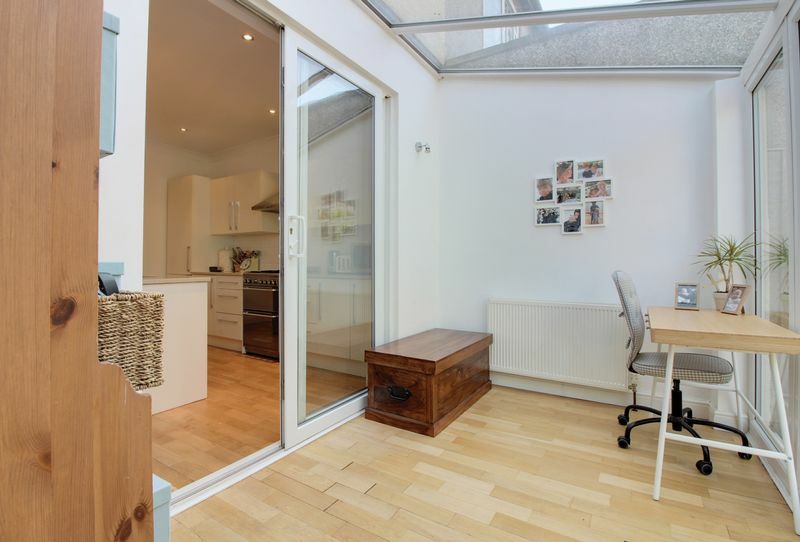 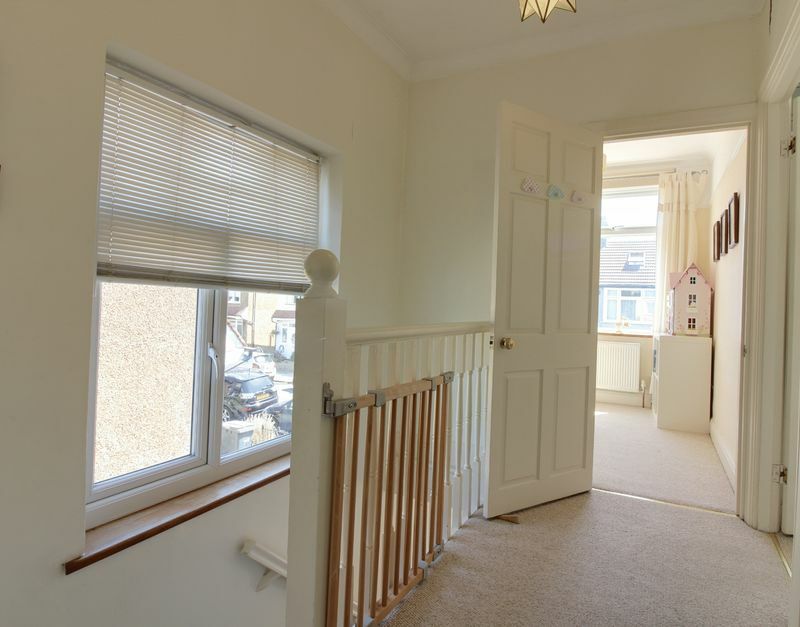 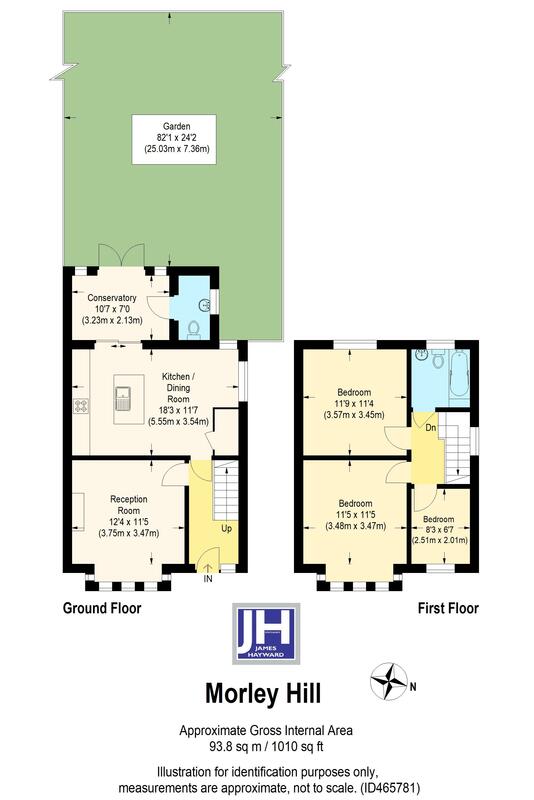 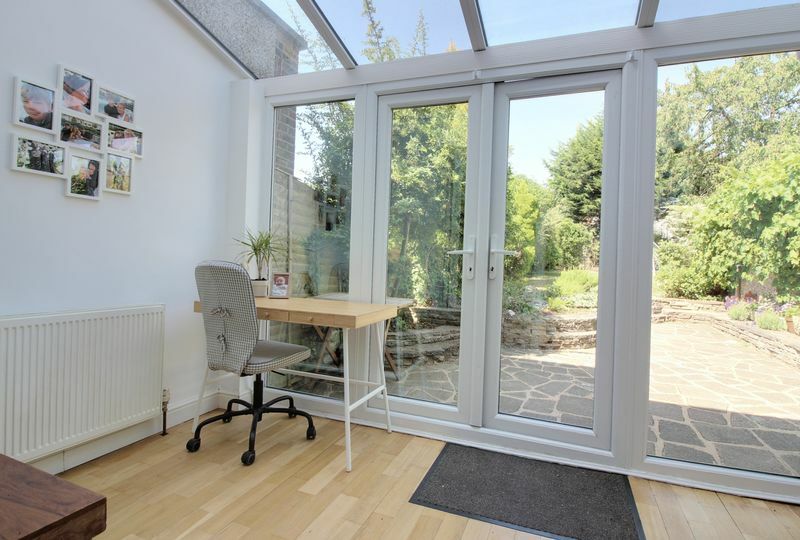 The house can be substantially extended (STPP) and benefits from spacious living accommodation including a modern fitted kitchen-diner & conservatory/office space. 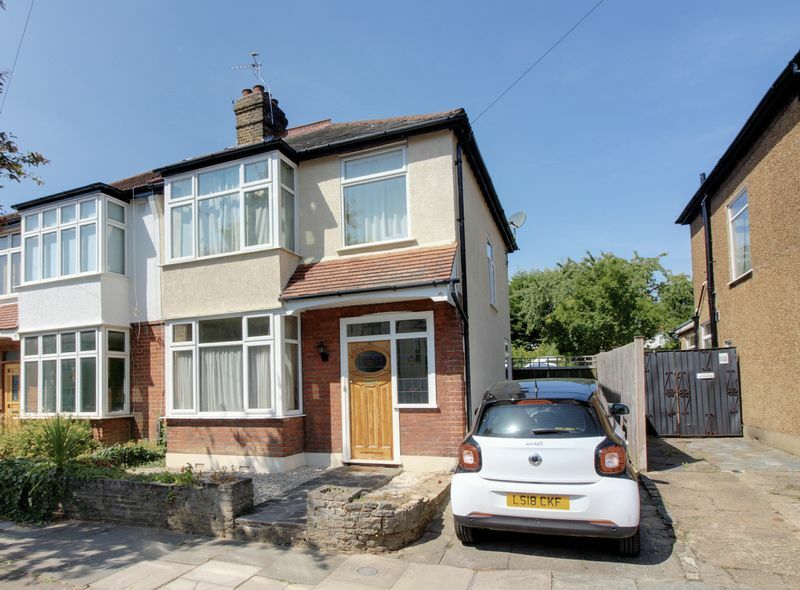 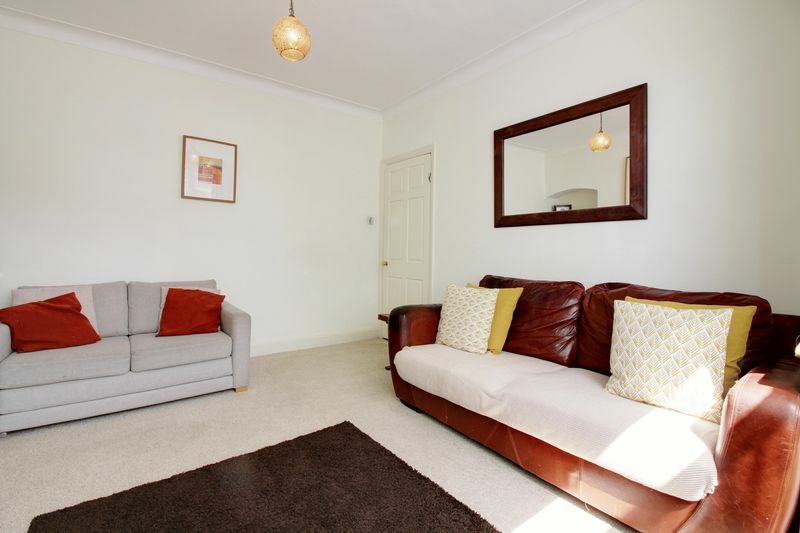 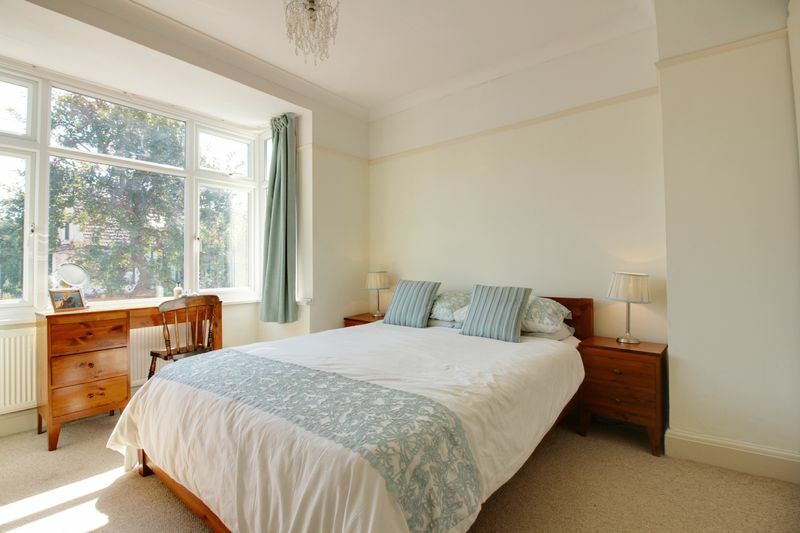 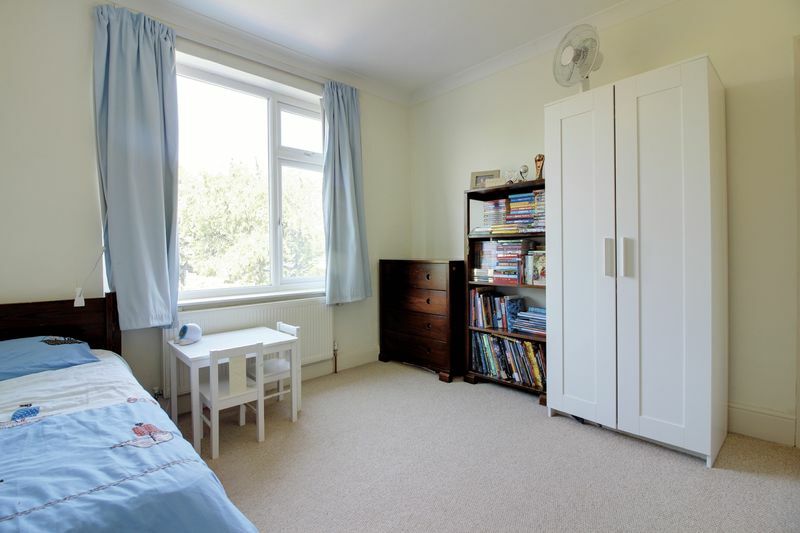 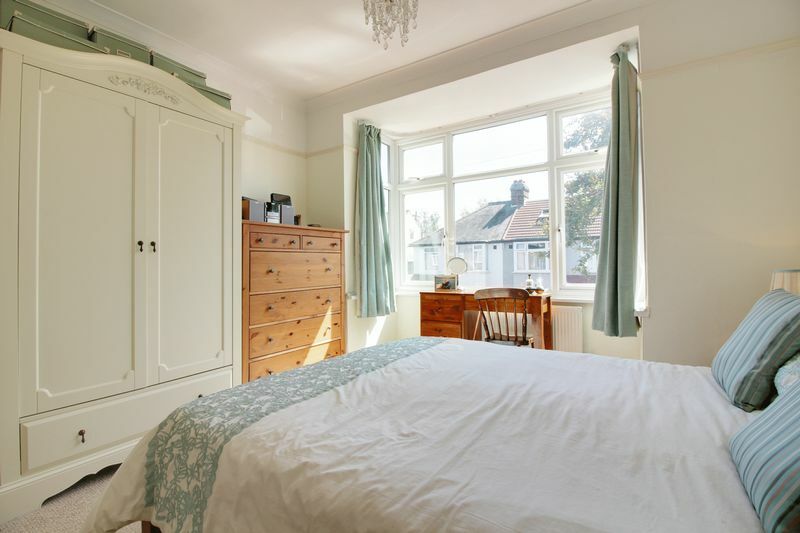 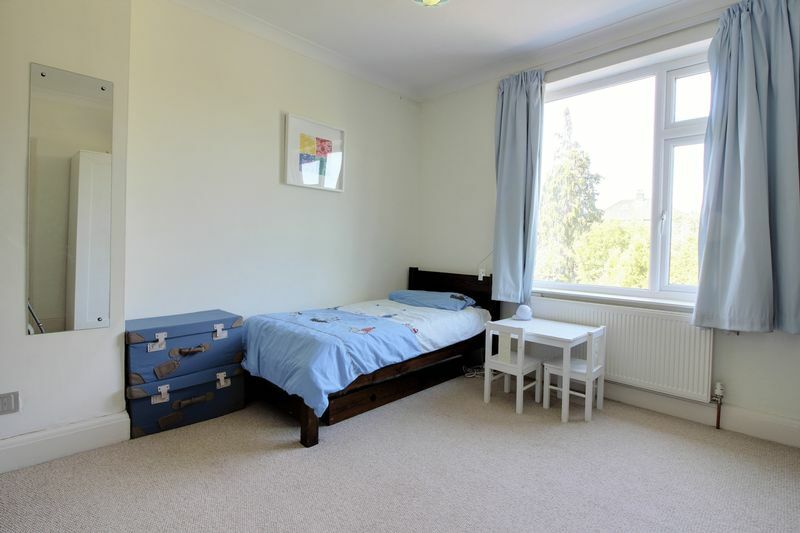 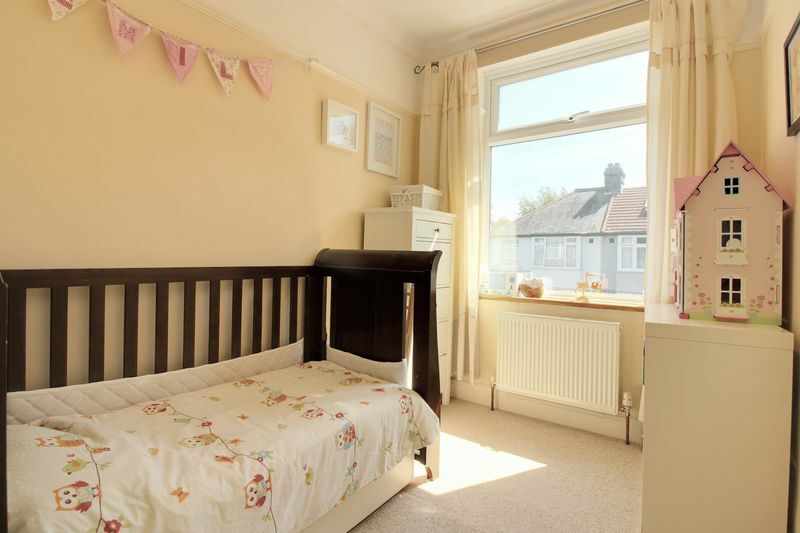 Local shops, transport links and Hilly Fields are all within a short walk and Enfield Town, station and motorways are also close by.